London Chauffeurs, London Limo Hire,Chauffeur driven car hire London, London taxi service, Executive car hire London|Crown Chauffeur Drive. You are here: Home » Dont forget to Bookmark this site! We are a Luxury Chauffeur company offering you a First Class experience globally. 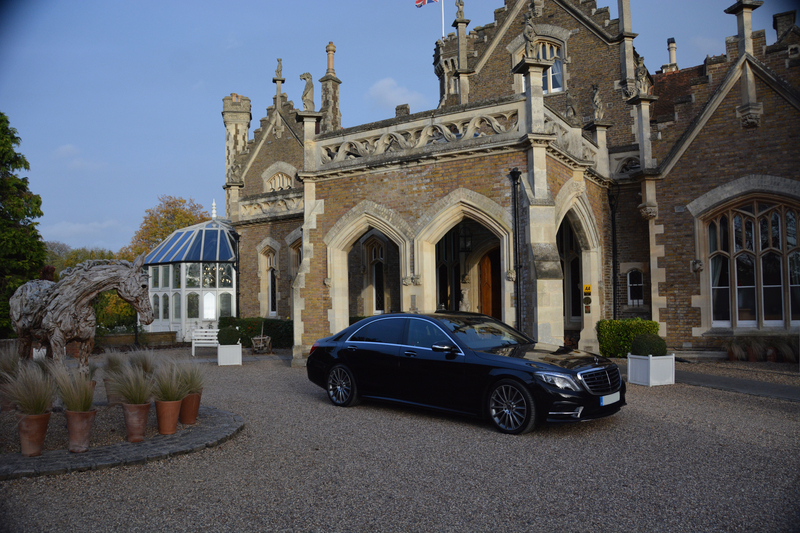 We provide a first class Executive chauffeur service that is aimed to take the stress out of your day. We are based in London but can offer transport in many of the major cities around the world. Our clients demand, and get, the best service there is available in the ground transportation/chauffeur industry. We pride ourselves in paying attention to detail and on being punctual. Please call +442078701011 during UK office hours to discuss your requirements. WHERE ALL CUSTOMERS ARE TREATED LIKE ROYALTY. Copyright © 2018 Crown Chauffeur Drive UK Ltd. All rights reserved.